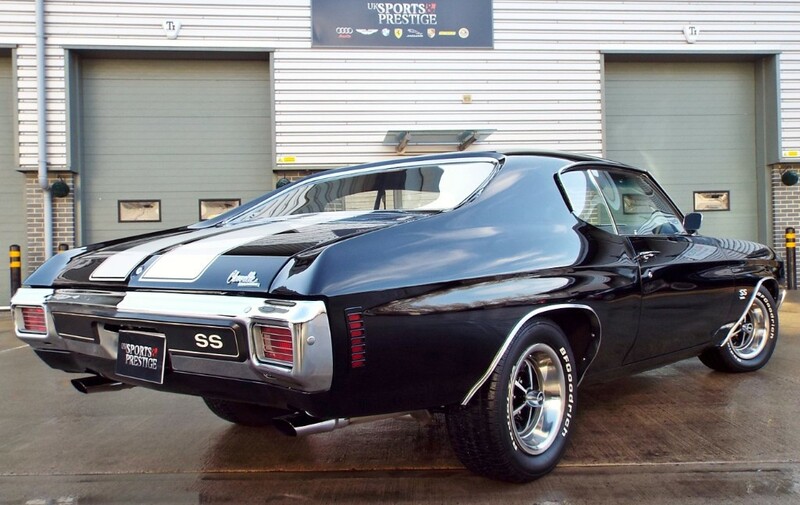 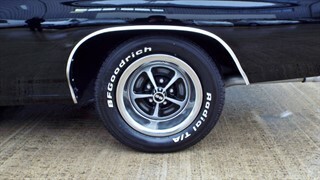 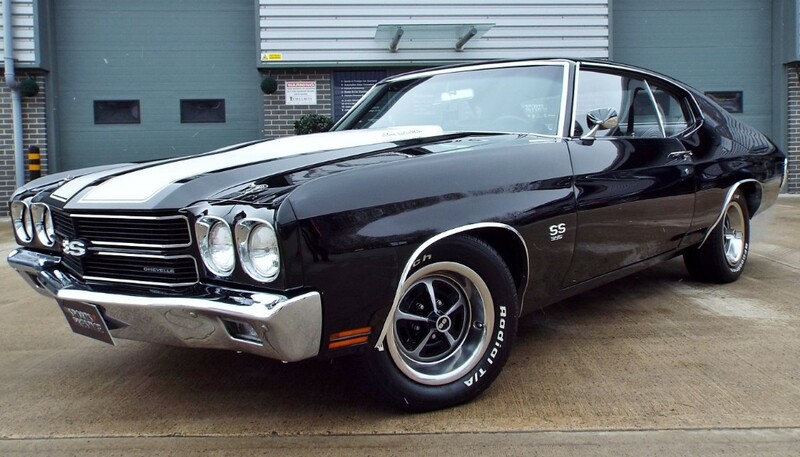 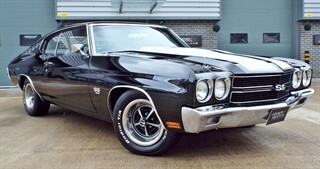 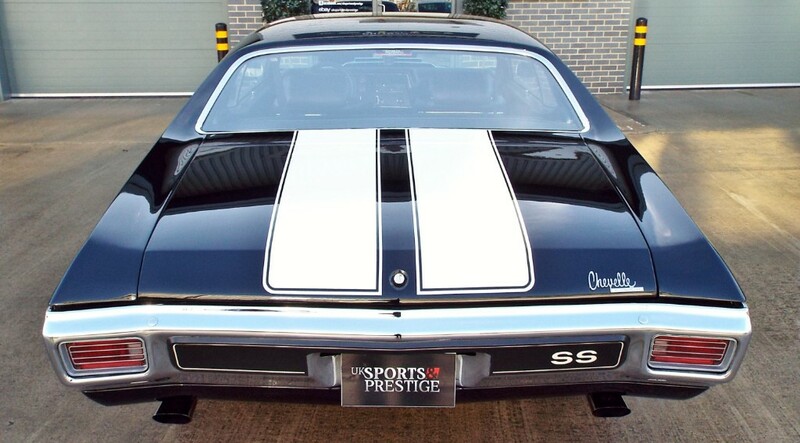 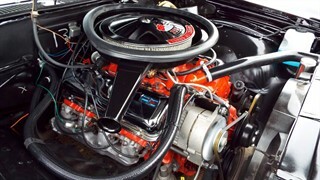 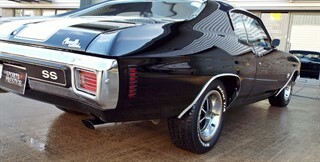 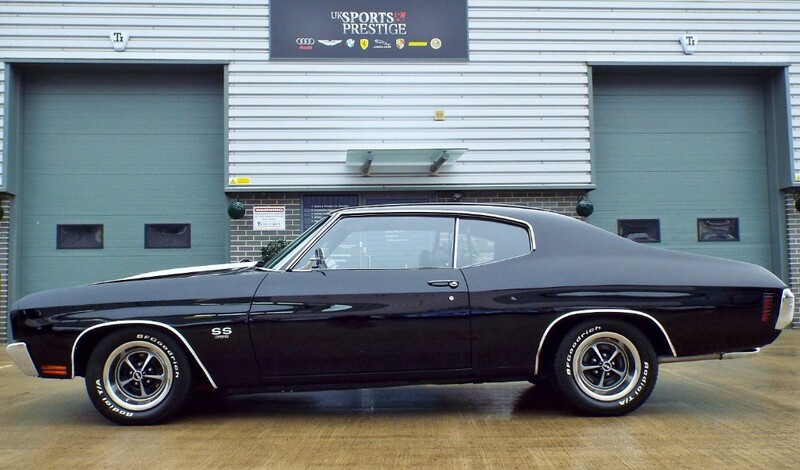 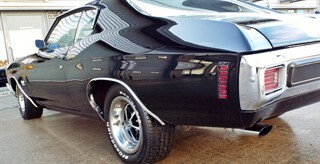 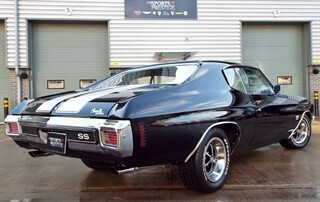 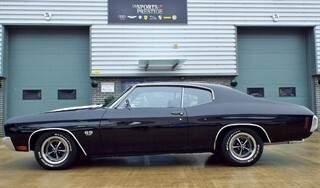 Here we have our stunning 1970 Chevrolet Chevelle SS. 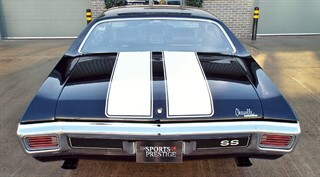 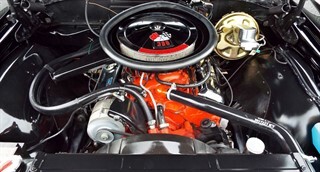 The shear fact we have this car in our collection and is available for sale, is super rare. 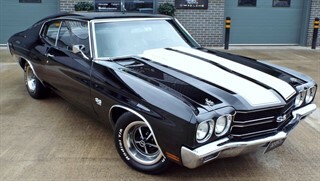 Cars like this in the UK are just not available anymore with private collectors hanging on to them. 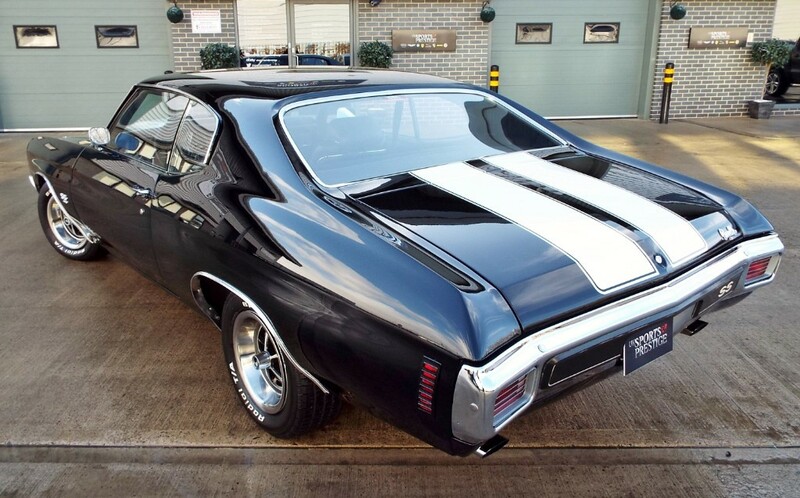 Our example is as good as it gets, if you�re looking for the best here it is. 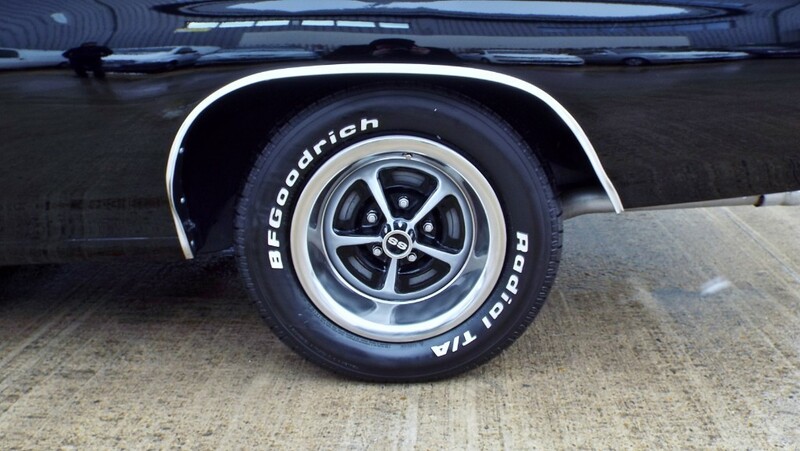 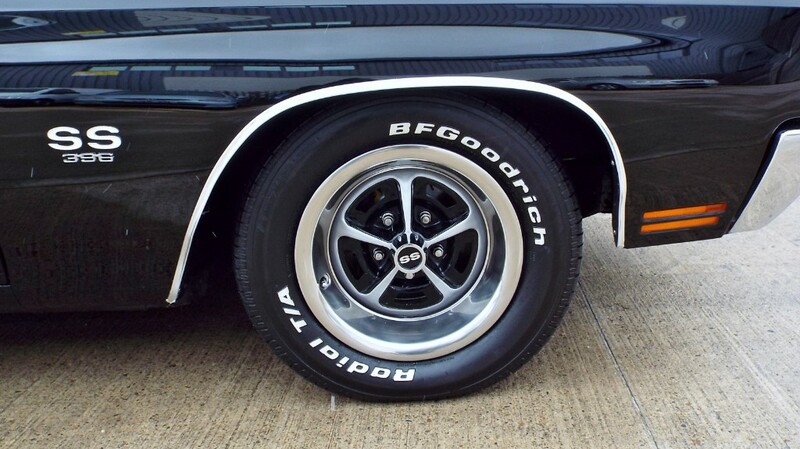 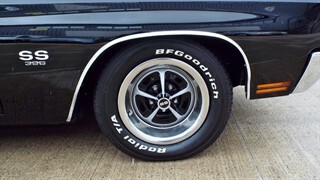 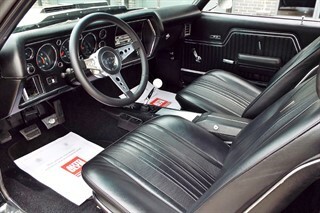 Having been fully restored in the US to an extremely high standard this car came to the UK in 2017 and has never been marketed for sale before. 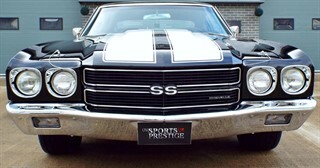 Part of a private collection this SS could now be yours. 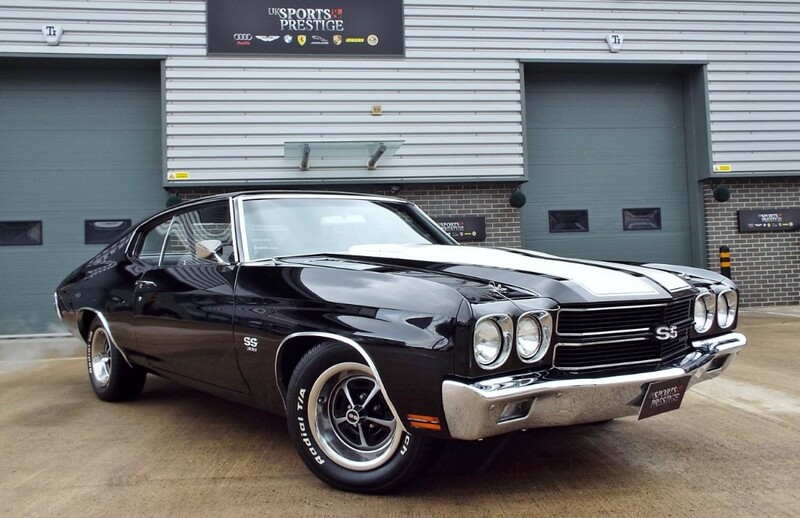 Fitted with a big block 6.5L 396 V8 and manual 4 speed Hurst shiftier this car sound and drives great, very well set up for a big block and one of the best we have driven. Our example comes with a massive portfolio of history and build work, showing a full frame off procedure where it was restored in the United States. All invoice and documentation available on site showing. Only a few hundred of these car were built with hardly anymore left, this isn't your average American muscle car this is pretty much as good as it gets! 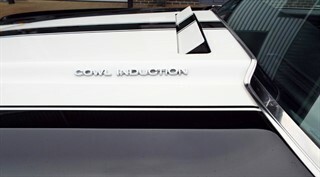 We welcome any questions, inspections and look forward to meeting the new owner soon. 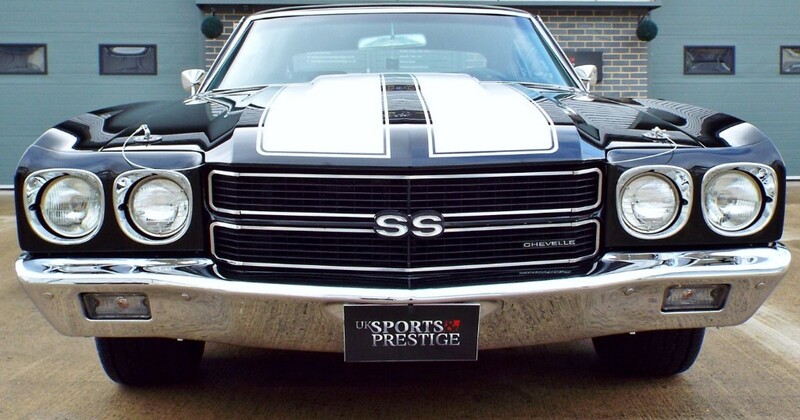 Looking for the ultimate SS in the UK, you've found it!